High index, huge production and fat components.. Two #1 grade IVF SEXED PINNACLE (GTPI+2888 +1007NM$ ++2227M +2.40PTAT +2.47UDC) embryos selling out of a Lopez daughter that scores a GTPI+2779 +887NM$ +2146 pounds of milk and +112 pounds of fat. Don't miss this tremendous offering! Four #1 grade IVF SEXED TARRINO (GTPI+2899 +2005M +101F +970NM$ +2.48PTAT +2.50UDC) embryos selling from an GTPI+2768 +869NM$ and +1835lbs of milk... Modesty x Kingboy x genomic powerhouse Aija Supersire Makea! HUGE INDEX OFFERING! Five #1 grade SEXED KENNEDY (GTPI+2862 +1048NM$ +1437M +108F) embryos selling out of a +2681G Detour daughter backed by the well-known Windsor-Manor Rud Zip! Five #1 grade SEXED MARQUEE (GTPI+2812 +973NM$) embryos selling out of a +2681G Detour daughter backed by the well-known Windsor-Manor Rud Zip! 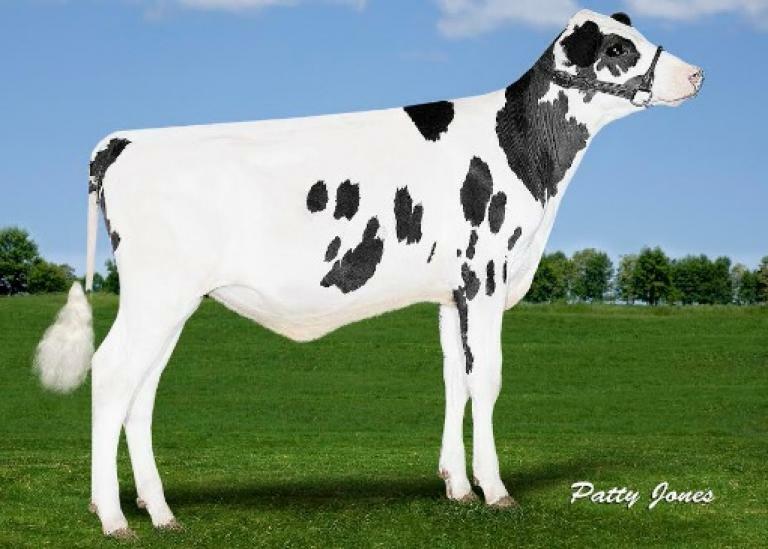 Five #1 grade SEXED DOORMAN (PTAT+3.62 +2.45UDC) embryos selling out of a beautiful Sid daughter that goes back to the All-American EX-96 2E 2* Quality-Ridge Stormi Hazel! High index offering backed by an elite maternal line... 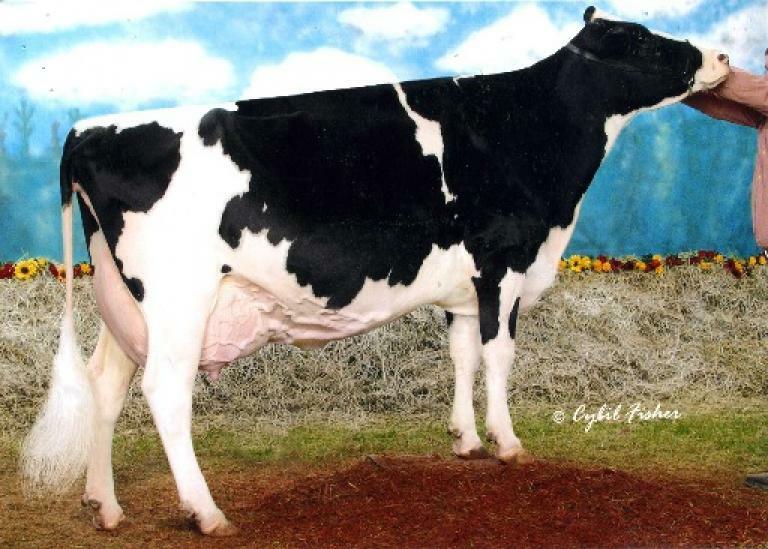 Selling are 5 #1 RIO (GTPI+2835 +968NM$ +1462M) embryos out of a Modesty daughter that scores a GTPI+2701 and +856NM$! Five #1 grade SEXED ARCHRIVAL (PTAT+3.60 +2.59UDC +2.35FLC) embryos selling out of a beautiful Sid daughter that goes back to the All-American EX-96 2E 2* Quality-Ridge Stormi Hazel! 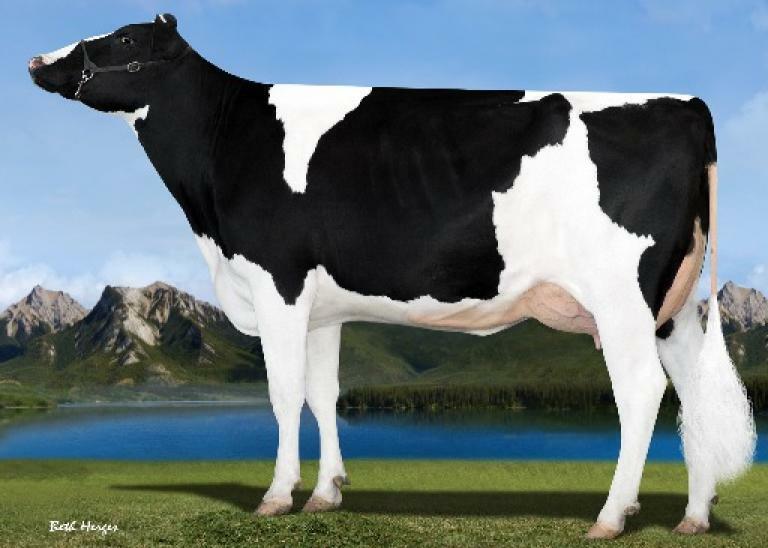 Backed by deep maternal line... Five #1 grade SEXED TARRINO (GTPI+2899 +970NM$ +2005M +101F +2.48PTAT +2.50UDC) embryos selling out of a +2698G Altaamulet daughter who is directly out of Zimmerview Defender Kula! Several high offspring, including a +2826G Modesty daughter! Two #1 grade IVF SEXED PINNACLE (GTPI+2888 +1007NM$ ++2227M +2.40PTAT +2.47UDC) embryos selling out of a Profit daughter that scores a GTPI+2628 +852NM$ and +1824lbs of milk... High producing cow family! Four #1 grade IVF SEXED TARRINO (GTPI+2899 +2005M +101F +970NM$ +2.48PTAT +2.50UDC) embryos selling out of a Profit daughter that scores a GTPI+2628 +852NM$ and +1824lbs of milk... High producing cow family! Five #1 grade SEXED KENNEDY (GTPI+2862 +1048NM$ +1437M +108F) embryos selling out of a +2650G Ragen daughter backed by Milkworth Manfred Yadda! 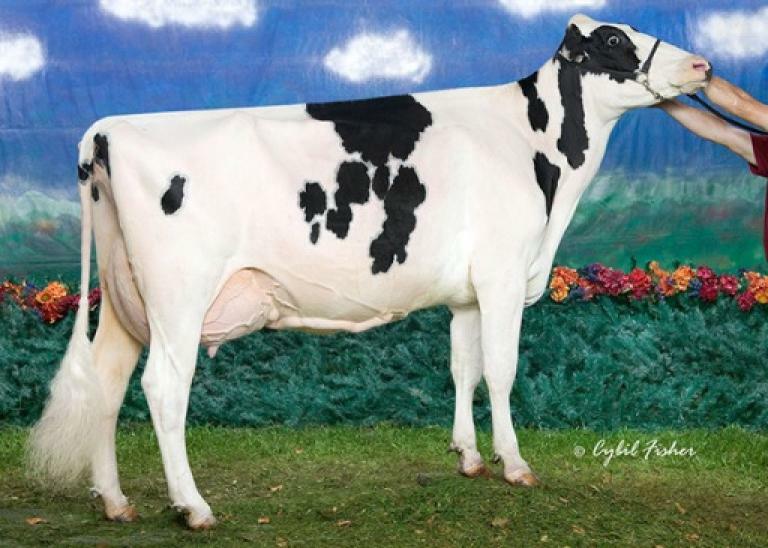 Four #1 grade IVF SEXED PIZAZZ (GTPI+2859 +948NM$ +1748M +2.36PTAT) embryos selling out of a Bourbon daughter backed by Lynmead Celsius Minnow... Combined PA +2802G! 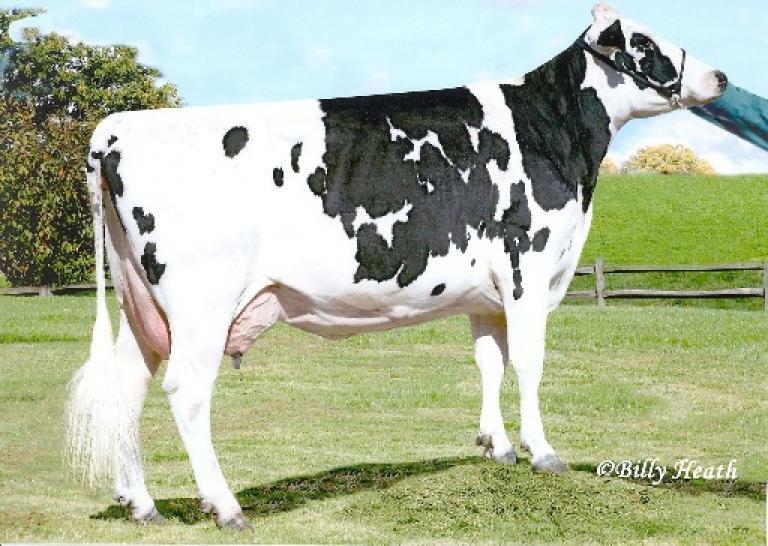 Five #1 grade IVF SEXED REASON (GTPI+2826 +966NM$ +2130M +80F) embryos selling out of a Flagship daughter scoring a GTPI+2653 +1849 pounds of milk. Backed by Lynmead Celsius Minnow... And has a combined PA +2740G! 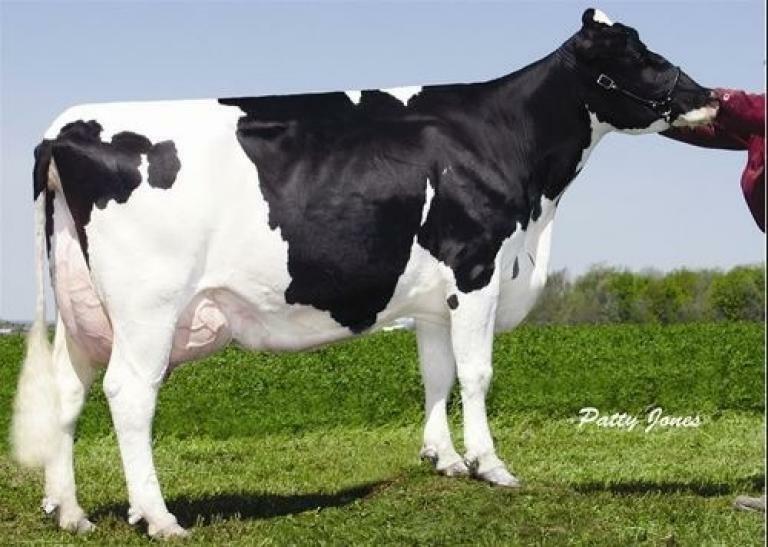 Four #2 grade IVF SEXED PINNACLE (GTPI+2888 +1007NM$ ++2227M +2.40PTAT +2.47UDC) embryos selling from an GTPI+2768 +869NM$ and +1835lbs of milk... Modesty x Kingboy x genomic powerhouse Aija Supersire Makea! HUGE INDEX OFFERING! 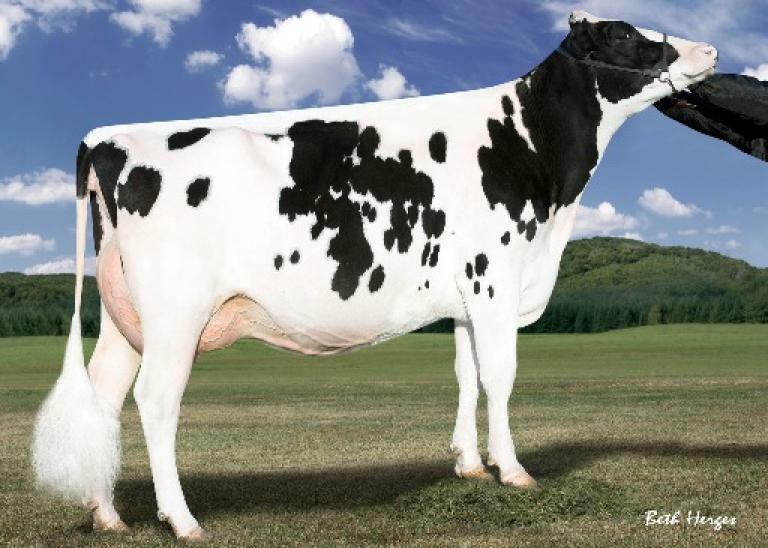 Five #1 grade DOORMAN (PTAT+3.62 +2.45UDC) embryos selling out of a beautiful Sid daughter that goes back to the All-American EX-96 2E 2* Quality-Ridge Stormi Hazel! Two #2 grade IVF SEXED TARRINO (GTPI+2899 +2005M +101F +970NM$ +2.48PTAT +2.50UDC) embryos selling out of a Profit daughter that scores a GTPI+2628 +852NM$ and +1824lbs of milk... High producing cow family! Five #2 grade IVF SEXED PINNACLE (GTPI+2888 +1007NM$ ++2227M +2.40PTAT +2.47UDC) embryos selling out of a Profit daughter that scores a GTPI+2628 +852NM$ and +1824lbs of milk... High producing cow family! 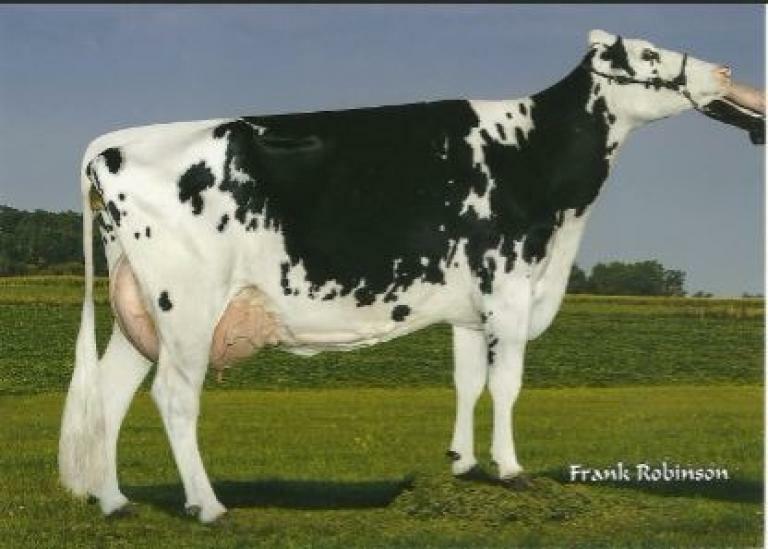 Four #1 grade IVF SEXED JORDY-RED (PTAT+3.63) embryos selling out of an EX-90 Redliner x EX-91 Pronto x EX-92 Durham that is backed by several excellent dams! Dam is a maternal sister to Pappys Goldwyn Rave! Tremendous maternal line. Five #1 grade GUARANTEE (GTPI+2759 +949NM$) embryos sell from the +2668 GTPI early Jedi daughter with +1869 lbs of milk and +74 lbs of fat. Great type numbers complete this balanced proof and tremendous offering from the Cosmopolitans! 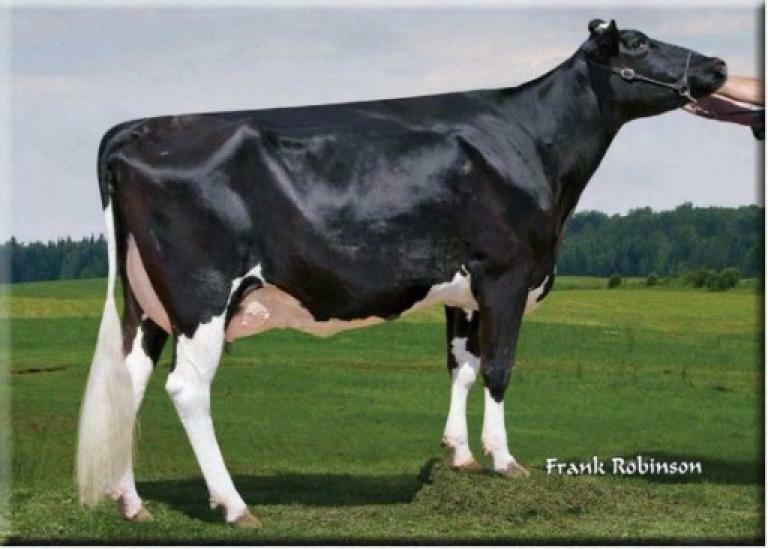 Four #1 grade BROKAW (PTAT+3.41 +2.41UDC) embryos selling out of a beautiful EX-90 Durham that is directly out of the past All-American Willows-Edge Lee Velcro EX-94 3E! 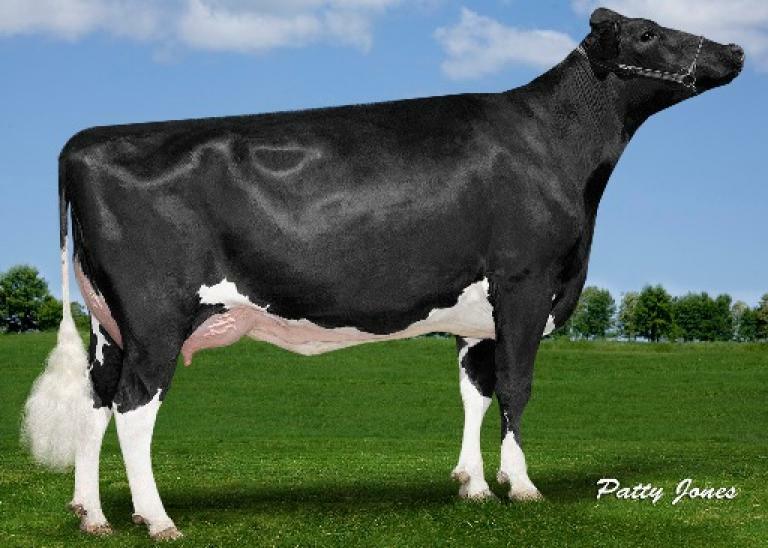 Five #2 DUKE (GTPI+2771 +2645M +112F +85P +881NM$) embryos selling out of a young Detour daughter that scores a GTPI+2593 +1282lbs of milk and +73lbs of fat. She's out of a VG-87 Mccutchen x VG-88 Superstition x EX-90 Outside! 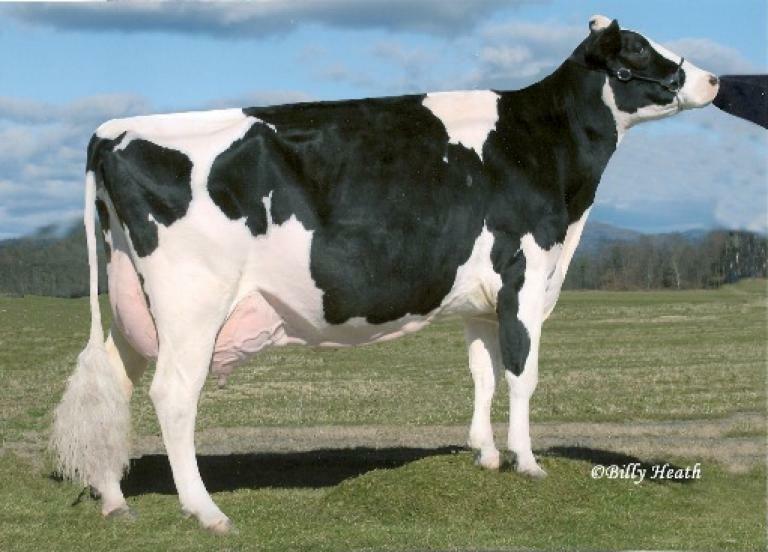 Four #1 grade FOLKLORE (GTPI+2870 +999NM$ +1660M +2.51UDC) embryos selling out of a Modesty daughter that scores a GTPI+2713 +873NM$ +1938lbs of milk.. Goes back to the EX-95 3E GMD DOM Windsor-Manor Rud Zip! High index offering... Six #1 grade JEB (GTPI+2840 +937NM$ +2.33PTAT +2.54UDC) selling out of a +2737G Helix daughter backed by Ralma Juror Faith! 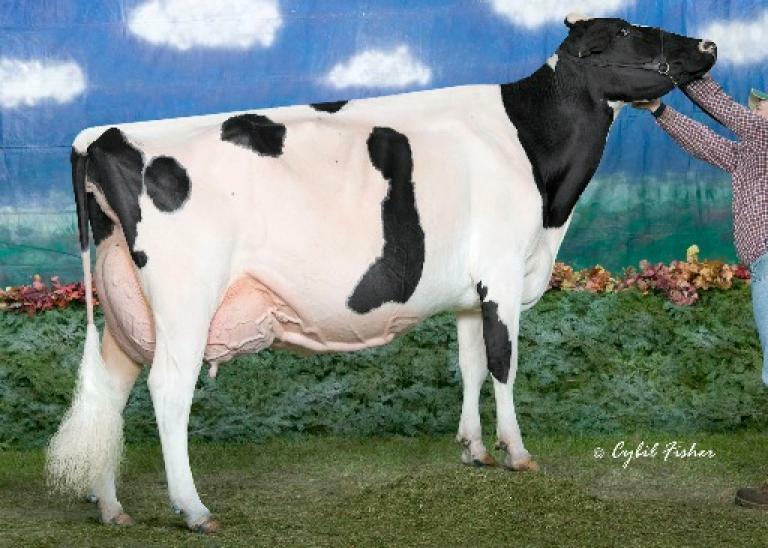 Five #1 grade IVF SEXED JORDY-RED (PTAT+3.65) embryos selling out of Ms Apples Aria *RC EX-92 94-MS still scoring at almost +3.00 type! 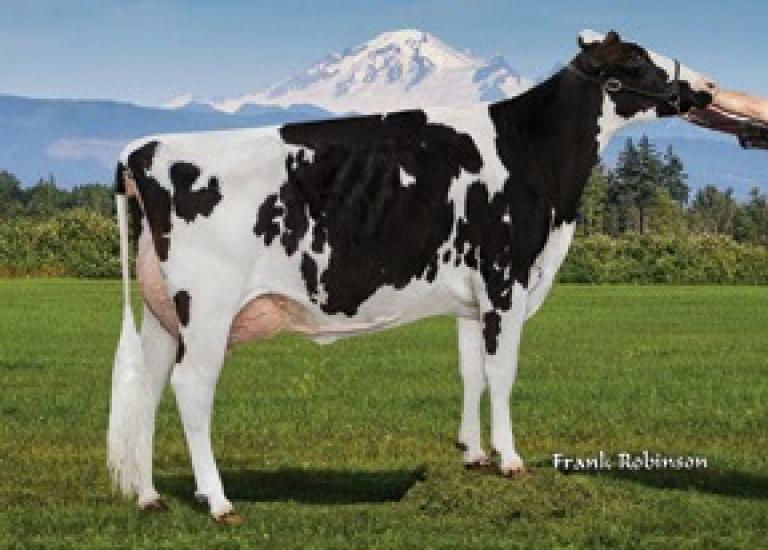 High show type embryos backed by EX-96-USA DOM Apple-Red! Six #1 grade IVF SEXED DIAMONDBACK (PTAT +3.29 +2.53UDC +2.30FLC) embryos selling out of a EX-93 Sid daughter backed by the great Chief Adeens! From a RED and POLLED Ladd-P... Five #1 grade NEVER AGAIN-PP *RC (PTAT+2.72 +2.14UDC) embryos selling out of a VG-85 Ladd-P daughter backed by 14 generations of EXCELLENT cows. This is your chance to create a RED, POLLED potentially 16th generation excellent cow! Five #1 grade NITRO (GTPI+2871 +983NM$ +1295M) embryos sell from a Flagship daughter scoring a GTPI+2681 and +2.55 UDC. Unique offering backed by a balanced pedigree! Three #1 IVF SEXED TARRINO (GTPI+2899 +970NM$ +2005M +101F +2.48PTAT +2.50UDC +1.80FLC) embryos selling out of a Jedi daughter that scores a GTPI+2658 and +2.57PTAT... Backed by the tremendous Cosmopolitans!